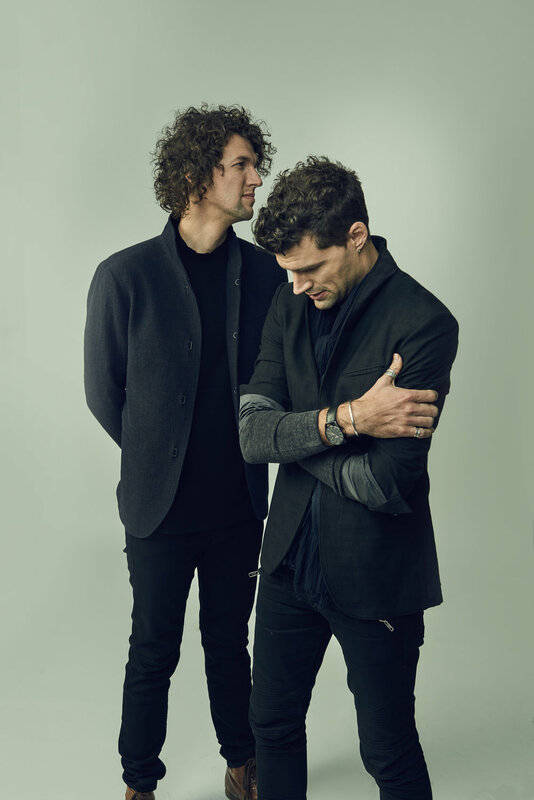 Two-time GRAMMY award-winning duo for KING & COUNTRY makes a powerful statement with their much-anticipated third album, Burn the Ships, an epic, sweeping musical landscape that explores themes of new beginnings, forgiveness, hope, and love. The inspiring pop masterpiece also represents the exciting adventure into unchartered territory for brothers Joel and Luke Smallbone, who were propelled into superstardom with the release of their critically acclaimed sophomore album, RUN WILD. LIVE FREE. LOVE STRONG., which debuted at No. 1 on iTunes and was certified gold. In addition to winning two GRAMMYs and four Dove Awards, the duo performed internationally on a hugely successful 60-date arena tour. They have garnered four No. 1s (“joy,” “Priceless,” “Fix My Eyes,” and “Shoulders”), nine Top 10 hits, and had songs featured on the Emmys, Super Bowl, Sunday Night Football and many other high-profile events, including performances on The Tonight Show, Today and Jimmy Kimmel Live!